The frequency of cyber attacks against Irish businesses has risen from 25% in 2012 to 44% currently, a rate that is considerably higher than the global average of 32%. According to PWC’s 2016 Irish Economic Crime survey cyber attacks on Irish SMEs has almost doubled since 2012 and the cost associated with cyber crime has jumped too. This worrying trend isn’t going unnoticed in businesses; our own Regional Business Barometer found that businesses themselves are more concerned in 2016 (20%) than they were the same time last year (4%). As a broadband provider Magnet are in a critical position to play a strong part in protecting businesses from cyber attacks before they even enter their network. Join us at the Cyber Security Briefing to launch Magnet Protect: the first Palo Alto Networks enterprise level next generation firewall suitable for all business sizes and tailored to your needs. Limited spaces, book early to be eligible for a FREE non-invasive, zero downtime cyber security audit worth €2,500. We’ve partnered with the industry pioneers in enterprise next generation firewalls, Palo Alto Networks, to offer businesses access to the world’s leading cyber security platform. This will be the first time, globally, SMEs will have access to enterprise level security by using our cloud based solution Magnet Protect powered by Palo Alto Networks. Palo Alto realised they needed to take a different route to beat cyber criminals. Hackers were no longer nerdy teenagers looking for a badge of honour; today’s cyber criminals are dedicated, organised, well-financed and intelligent individuals bombarding organisations with ever-changing attack tools and vectors. Traditional network security products are simply incapable of enabling the next generation of applications, users and infrastructures while dealing with on-going threats such as ransomware which can lead to data breaches, identity theft and fraud. Palo Alto Networks embarked on building Next Generation Firewalls from the ground up and are now the fastest growing network security company of all time. 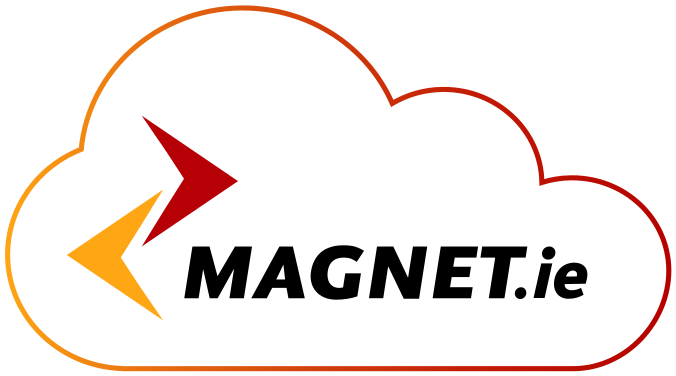 Interested in finding out more about Magnet Protect? Request a callback from the team today.